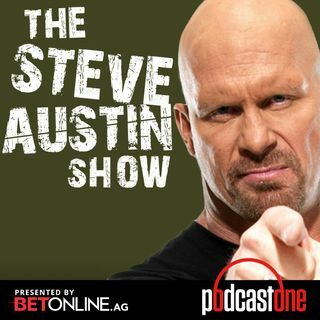 Now that everybody's had some time to process Wrestlemania 32, Court Bauer of MLW Radio returns to discuss the various match outcomes with Steve Austin. What does AJ Styles' future really hold against Roman Reigns, and is Roman's new identity as "THE guy" really gonna help him now? Is WWE looking to cash in on turning Bray Wyatt babyface? And what is Wade Barrett planning once he departs WWE? Plus, hear their opinions on Sasha Banks, the announcers, Dean Ambrose, and ... See More what was missing from Shane-O-Mac's loss to The Undertaker.